Spring is coming! It might not feel like it to everyone yet but the end is in sight. One way to celebrate is to join Secrets Resorts & Spas for the upcoming spring holidays! Check out how we’re celebrating in paradise! 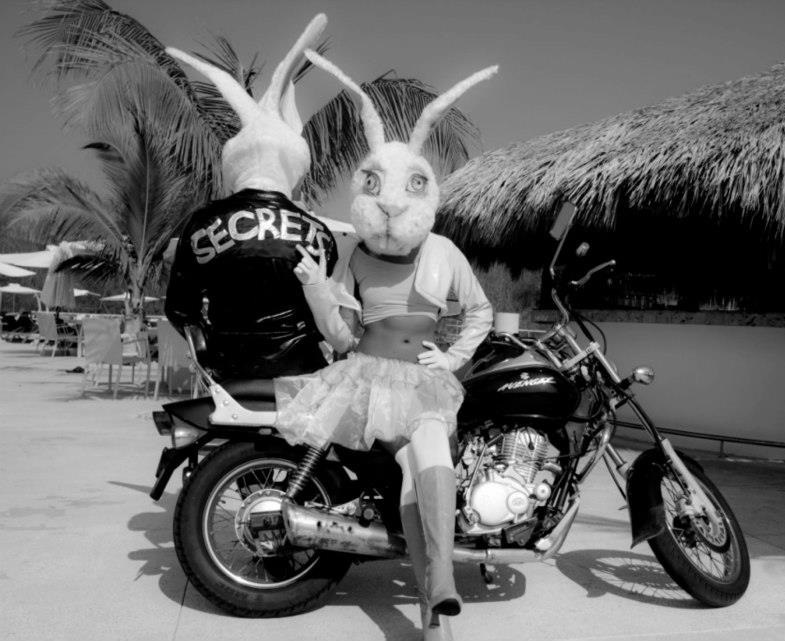 It’s definitely not your average Easter celebration at Secrets Huatulco Resort & Spa! Join us for an elegant Easter Sunday featuring gourmet buffets and champagne, an evening of entertainment and all the Unlimited-Luxury® you can expect from Secrets Resorts & Spas. End the night with us enjoying a movie on the big screen right on the beach! You can almost hear the mariachi and smell the tortillas at Secrets Silversands Riviera Cancun from here! At Secrets Resorts & Spas, we never pass up an opportunity to celebrate! 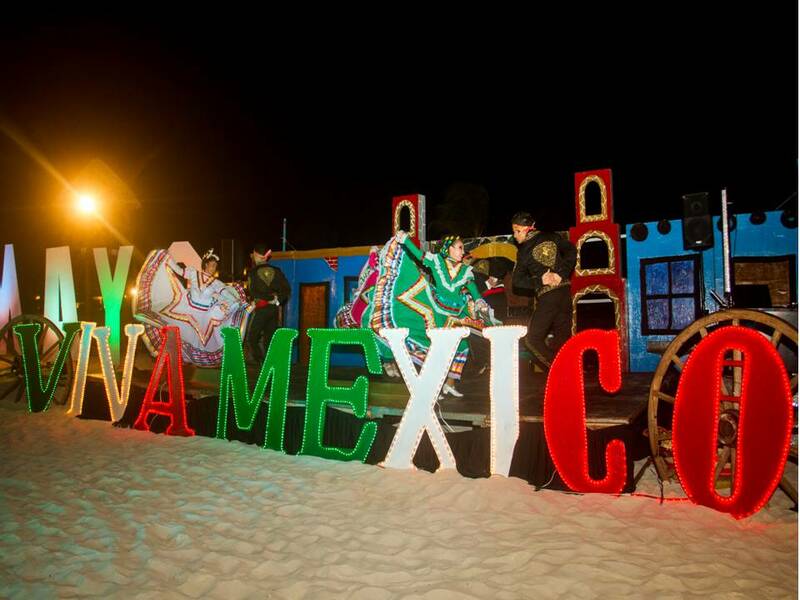 There’s no better reason to party than Cinco de Mayo – especially when you’re lucky enough to actually be in Mexico! Guests at Secrets Maroma Beach Riviera Cancun Resort & Spa celebrated all day and long in to the night and were even treated to some traditional Mexican dancing. Check out the photos below to see why you should book your next escape to Secrets Resorts & Spas, where there’s never a dull moment! 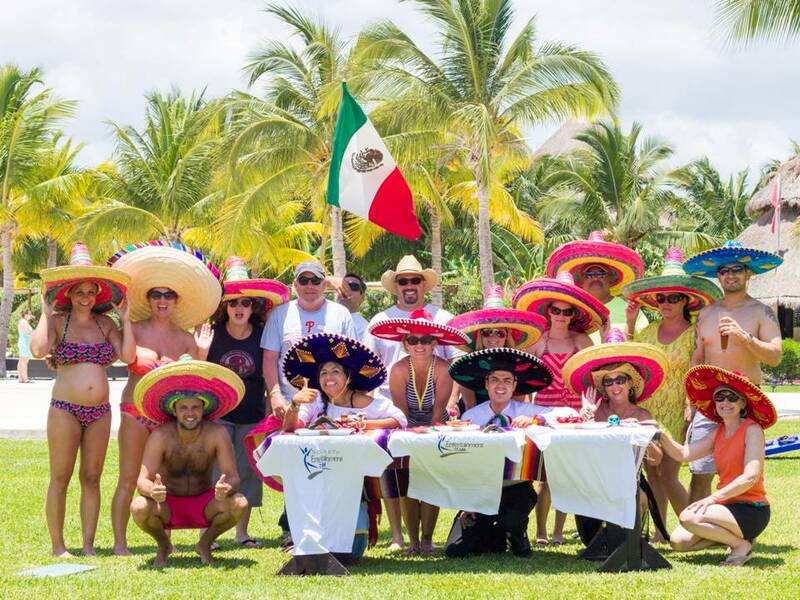 Secrets Resorts & Spas Celebrates Cinco de Mayo! Cinco de Mayo is a holiday to celebrate Mexican heritage and pride held on the anniversary of the Mexican town of Puebla’s victory over French forces way back in 1862. 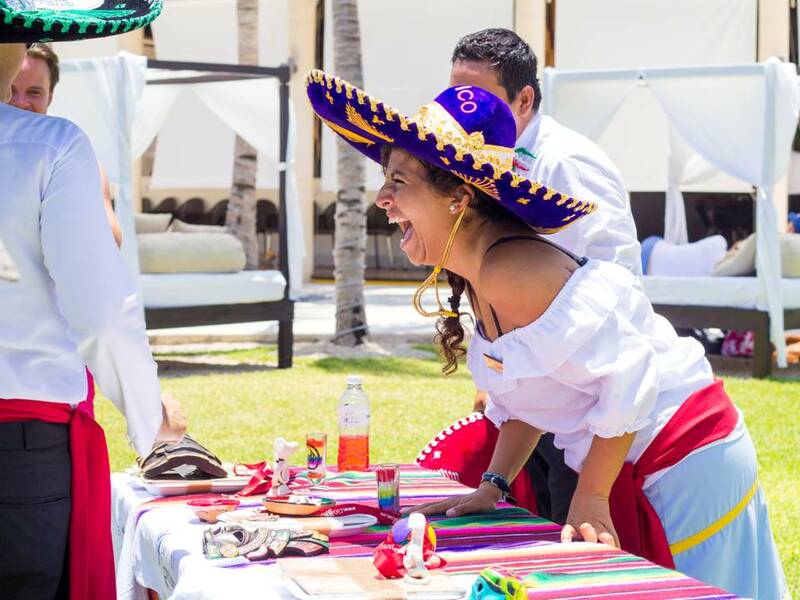 We love having any opportunity to celebrate our Mexican heritage and pride, so we decided this was a great reason to throw a party at all of our Mexican Secrets Resorts & Spas locations! 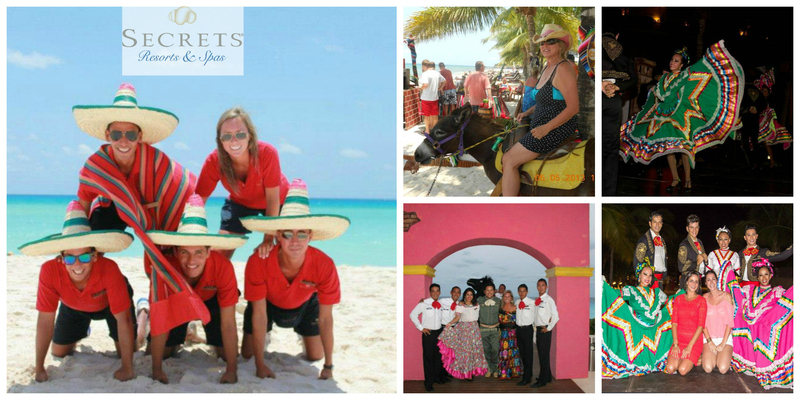 Happy Cinco de Mayo from Secrets Resorts & Spas! We spent the day immersed in all things Mexican. After playing games and dancing all day long, we enjoyed an evening with exceptional performances of traditional Mexican dancing. We also had donkey rides and were serenaded by some very talented Mariachi bands! Each resort also had a delicious feast of food, including Mexican favorites. We would like to thank all of our guests that stayed with us during Cinco de Mayo – this was the best celebration we’ve had yet! 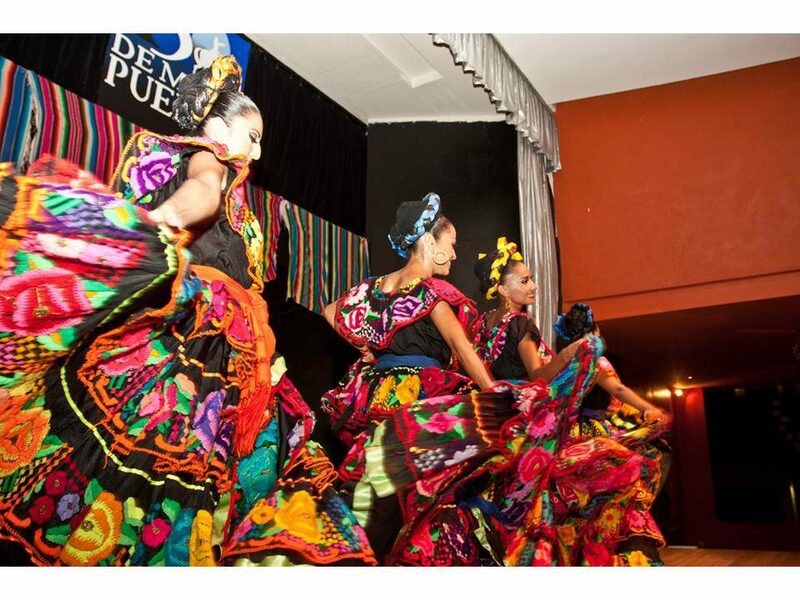 Plan you 2014 Mexican vacation today and celebrate with us next year on Cinco de Mayo! Let’s face it–Cinco de Mayo isn’t complete without a margarita or two. And here at Secrets Resorts & Spas, we can guarantee that our guests will enjoy tasty margaritas this weekend! If you’re not visiting us for Cinco de Mayo this year, here’s the recipe for a tasty traditional margarita that is sure to make your mouth water! Directions: Pour the ingredients into a cocktail shaker with ice cubes and shake well. Salt the rim of a chilled margarita glass. Pour contents, with ice, into glass. Garnish with a wedge of lime.